There are many reasons why actual space travel for civilians is quickly gaining momentum. Corporate ventures, like Mars One, Virgin Galactic, and Elon Musk?s space-bound Tesla, have made such voyages closer to being a real possibility. Celebrities like Beyonce have reportedly put deposits on being one of the first on a commercial flight. Turmoil and pollution on this planet often makes escaping it a tempting option. 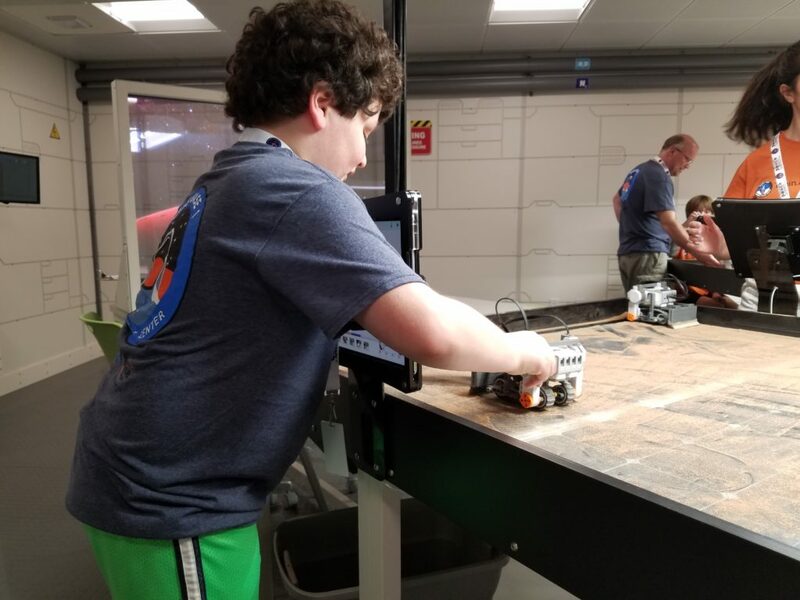 Also, there is wide interest in STEM programs: phones and video games have created a universal audience and brought awareness to people of science aptitude they didn?t even know they had. 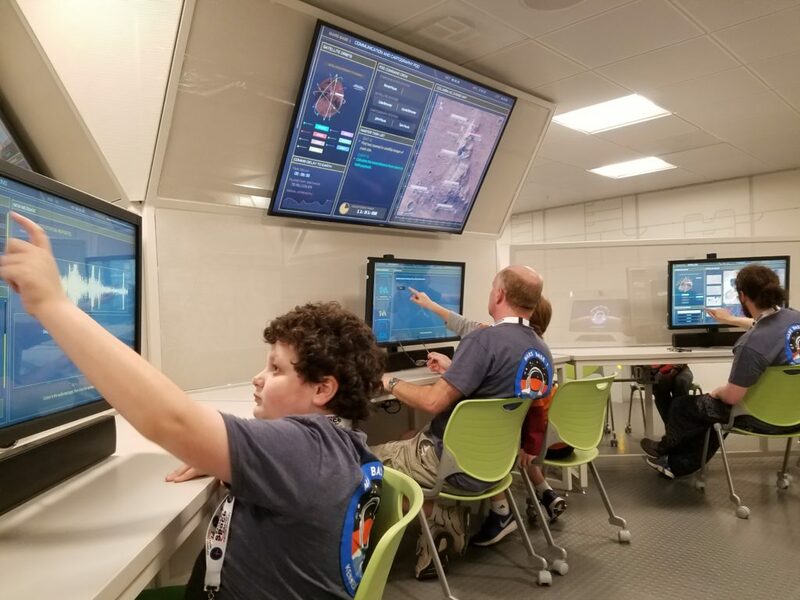 Now, thanks to NASA and the Kennedy Space Center, students can get hands-on training to go to Mars! The Astronaut Training Experience (ATX) is a special simulation of space walks, landing a capsule and more, to give a physical experience to complement the science they?ve been studying. After all, there?s so much more to exploring space than what?s on the page of a book. This gives students a real incentive to be able to achieve the exciting pinnacles of being an astronaut. Participants will take part in a Space Launch System rocket. 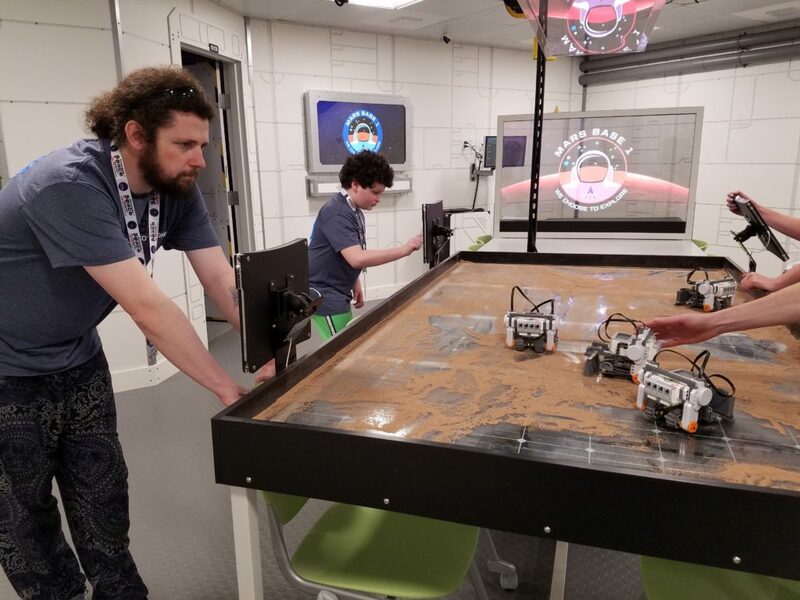 They?ll also spend the day working on simulated Mars: collaborating with each other, doing engineering work and botany-gardening to supply food. 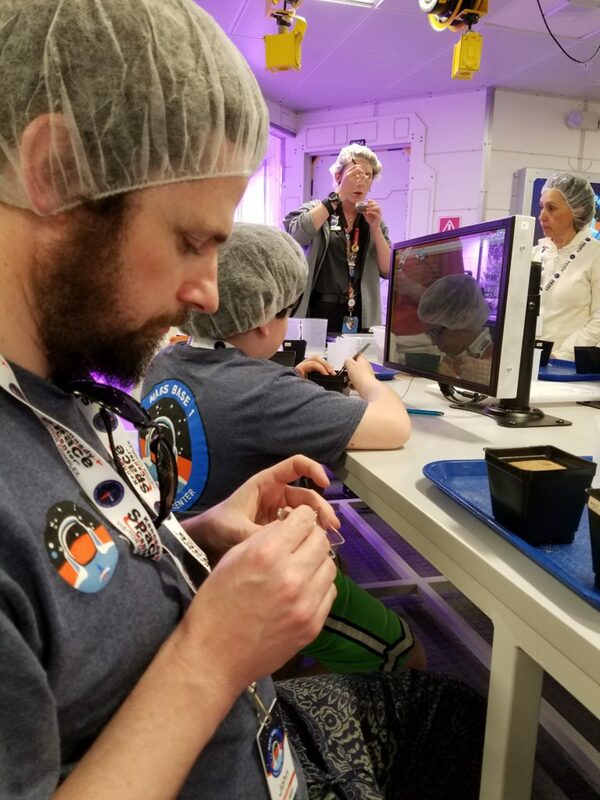 So thought provoking, and the hands on experience gives you and your children a whole new perspective, and experience, to space and what astronauts deal with. So, what is it like to be an astronaut for a living? You can find out for yourself by attending the Heroes & Legends Astronaut Encounter. Every single day at the Space Center, you can meet an actual astronaut who has lived and worked in space. You can ask questions, shake hands and even pose together for an unforgettable photo. This is usually over a buffet style lunch, where the astronaut talks, shows photos, and gives examples as well as answers questions while you and your family eat. Afterward, queue up for a photo with the space hero (take your own, or the professional will take one for you and you can pick it up later). Kennedy Space Center is just 45 minutes from Orlando. They open daily at 9 am, but with so many exhibits, activities, IMAX movies and people to meet, you just might want to invest in one of their annual passes. They are also about 40 minutes from Cocoa Beach, another lovely option, and a good one for those looking to spend time outdoors and at the beaches of Florida.